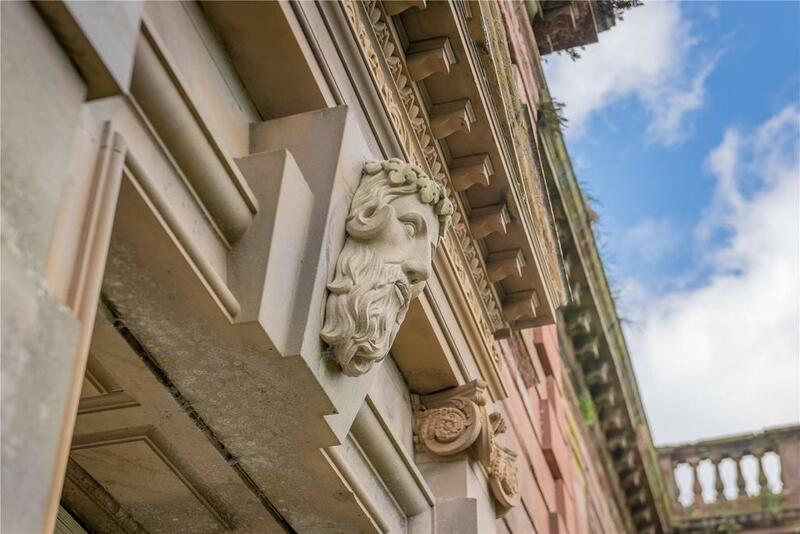 There are fewer grander facades in Britain than the one you'll find at High Head Castle – unfortunately, the facade is almost all that still stands, as Penny Churchill reports. 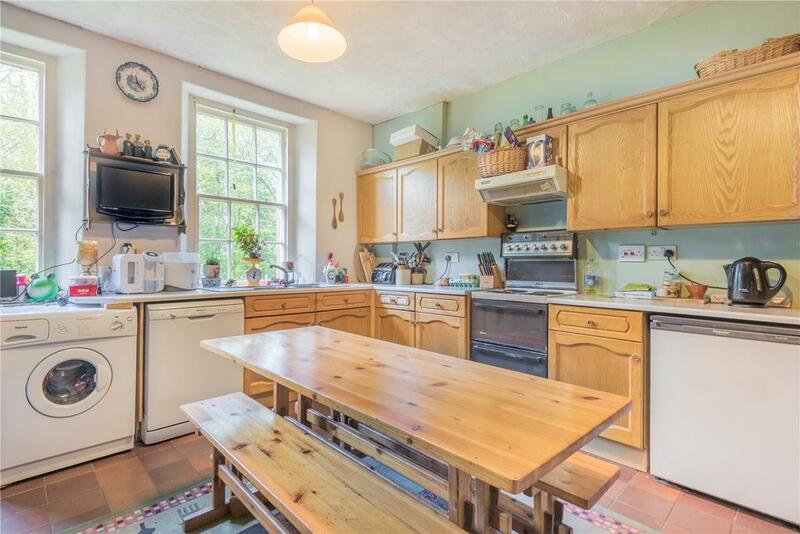 It’s not entirely accurate to describe High Head Castle, near Carlisle, Cumbria, as a ruin: it does have some habitable indoor space, namely two bedrooms and a small kitchen. But the opportunity here is not about finding a place to live. 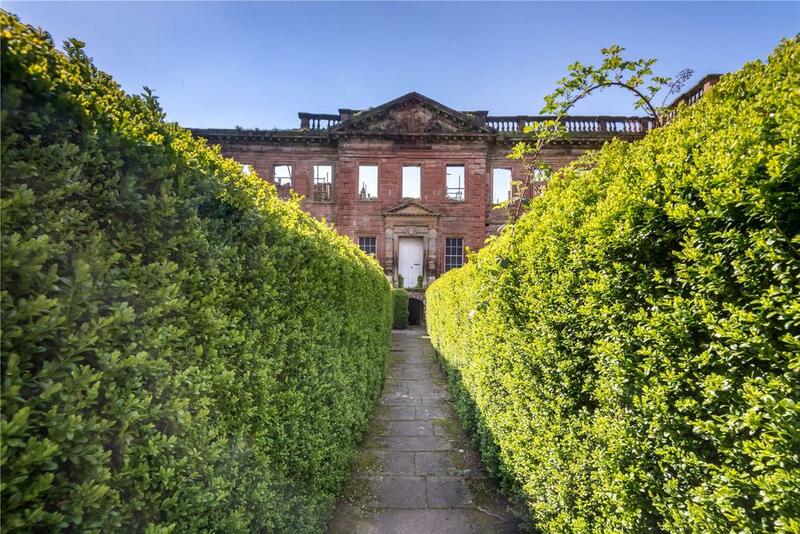 It’s about a chance to restore a property which was once the finest 18th-century house in the region. And if the initial response is anything to go by, there are plenty of people up for the challenge. 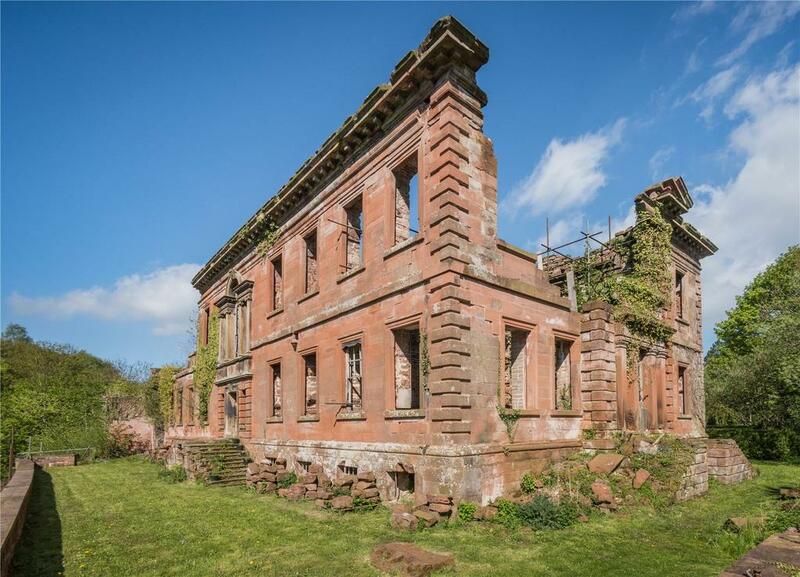 Agents Savills have been soliciting offers over £250,000 for this once-grand Palladian mansion, which sits atop a 100ft gorge above the River Ire and was described by Pevsner in its heyday as ‘the finest 18th-century house in the region’. 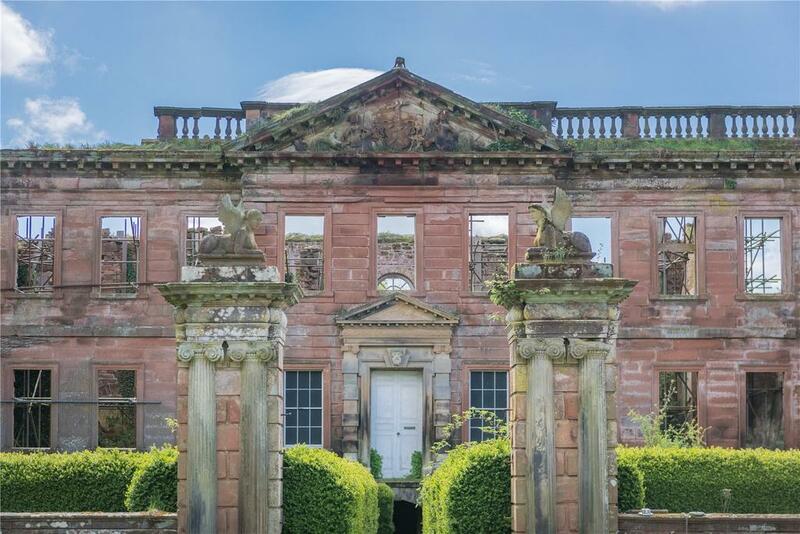 Despite the evident high cost of restoration, the response was ‘astounding’, reveals selling agent Melissa Lines, who was overwhelmed by enquiries from Cumbria, London and as far afield as Morocco and South Africa. The result was some 50 viewings and the setting of a closing date of last Friday, November 16. Given the building’s history, however, we’d recommend any interested parties to keep their ears to the ground for a while yet. The ups and downs of the castle have seen it come close to demolition several times, while some planned major restorations have fallen by the wayside over the years as well. 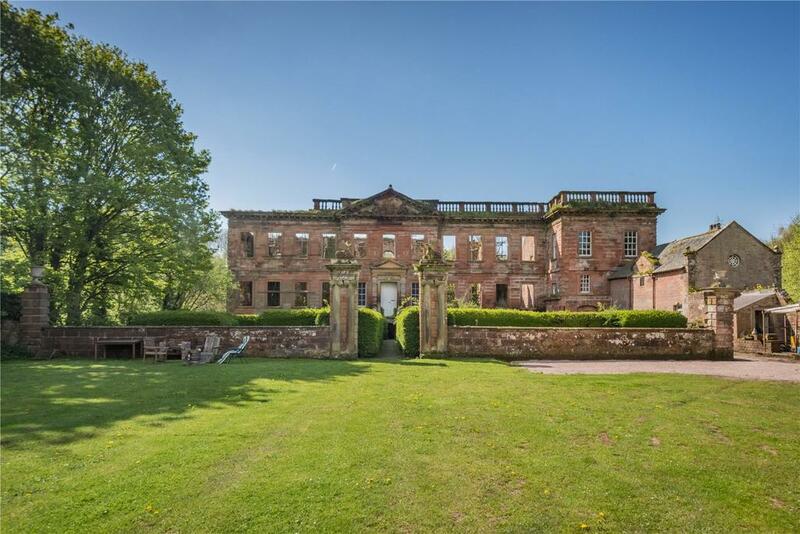 High Head Castle comprises a four-storey, mid-18th-century house known as The Classical House and a Tudor west wing dating from 1542, each separately listed Grade II*. The west wing abuts a medieval tower – the remains of an earlier medieval castle from 1272 – and a servants’ wing added in 1903. The Classical House was built for the Brougham family in 1744–49, probably to designs by the architect James Gibbs. High Head Castle has escaped destruction on at least three occasions.  The first was in 1902, when it was bought and extensively repaired by Herbert Hills (Country Life, October 15, 1921). The second was in 1956, when The Classical House and the Tudor wing were both gutted by fire. The accommodation is simple, but perfectly adequate as a place to live while work is going on. The third came in 1985, when the then owner’s application to have the castle demolished was refused and it was bought by the late Christopher Terry. 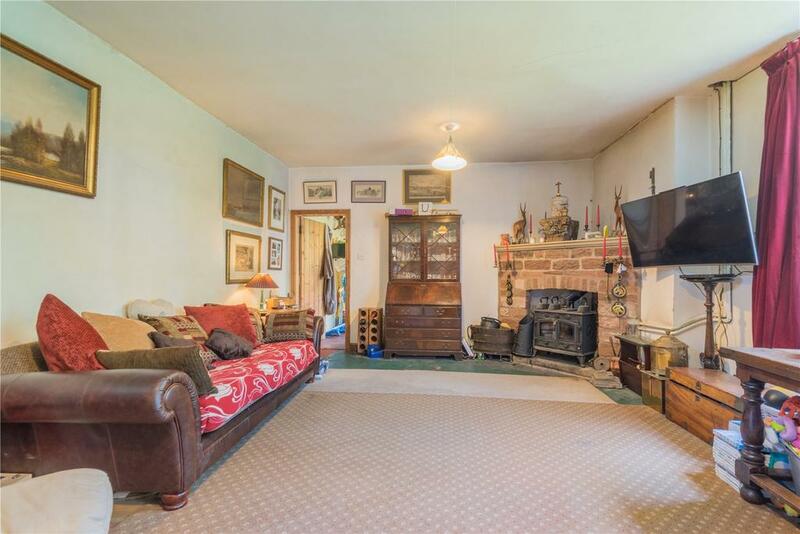 Mr Terry embarked on a lengthy restoration project, but his family has reluctantly decided to abandon their efforts and instead pass the baton on to a new owner. Will it be fourth time lucky for High Head Castle? 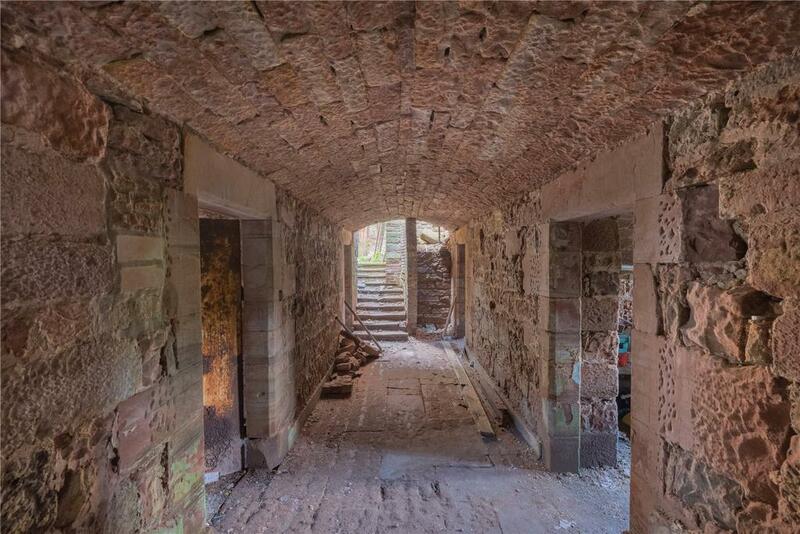 High Head Castle is on the market with Savills – see here for more pictures and details.